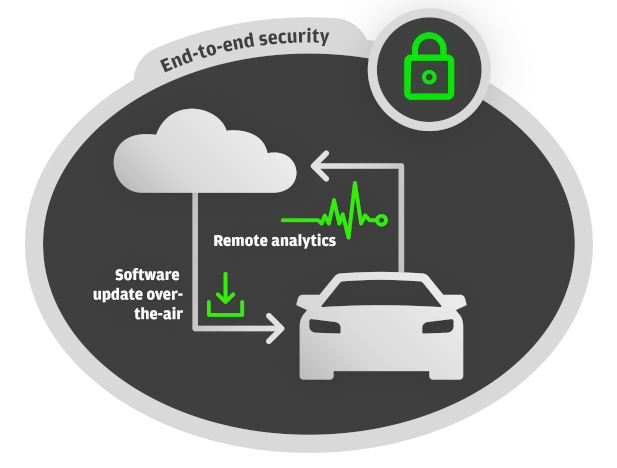 Remote analytics promise a better future for car makers and consumers. They will enable car makers to predict vehicle breakdowns, optimize service station management and scheduling, and make for a faster, more convenient service for customers. Our decades of experience in the automotive industry, allows EB to effectively analyze the diagnostic data you gather and to help you manage your fleet over the entire vehicles’ lifecycle. EB is there to help, starting with the design process and the evaluation of supplies, and continuing through the production process and onto the road. Through data-gathering surveys, EB cadian Analytics lets OEMs collect and analyze diagnostic data during the entire product lifecycle to better understand how vehicles operate. That allows you to choose the best components and supplies for your vehicles. OEMs worldwide spend millions on warranties and compensations. Recognizing potential problems early on, allows you to notify drivers in advance, saving time and money, and building brand loyalty. EB cadian Analytics lets OEMs better understand their vehicles’ components, so they can choose the best suppliers and parts in the development phase. 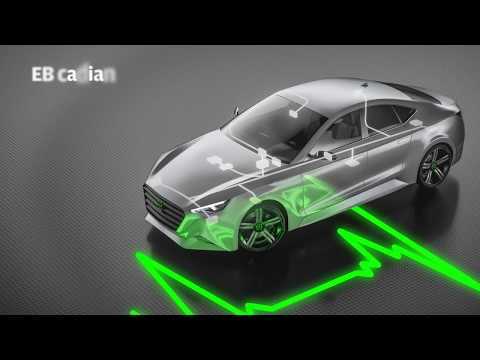 The information gained is relevant to the next generation of vehicles, too; enabling you to create the highest performing and most user-friendly vehicles. Configure and conduct customized surveys. Collect targeted diagnostic data for bandwidth efficiency. Transfer data on demand and in real-time. Perform algorithm-based analysis. Collect vehicle diagnostics data and store it in a highly scalable backend. Use ODX-Data (ISO 22901) for execution of diagnostic requests. Use UDS-protocol services (ISO 14229) for diagnostic requests. Export stored vehicle data to standardized file formats or to analytics cloud services via REST APIs. Use our standardized interfaces for further add-ons. Define an efficient buffering and upload strategy based on network availability and connection. EB cadian Analytics can also be used offline. Benefit from holistic security, providing secure remote access and secure connection (LTA encryption and authentication). Connect. Learn. Improve. Find out in this demonstration video how you can use EB cadian to collect and analyze diagnostic data.